Who will win the 2018 Stanley Cup? The NHL Playoffs are underway and we have NHL playoff predictions for every game. 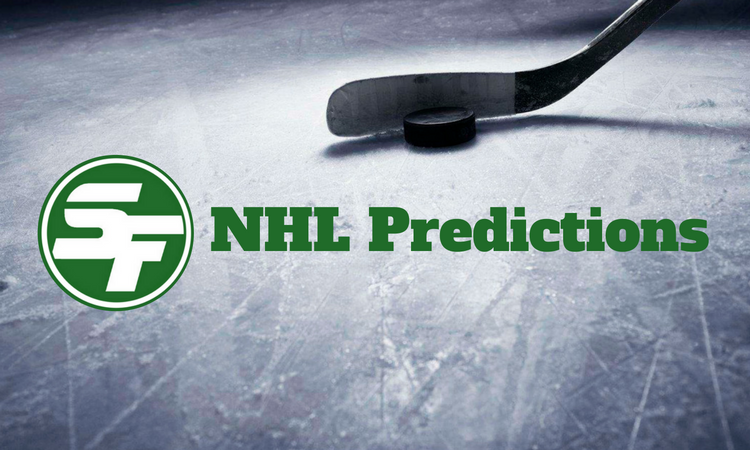 Check back daily to get our NHL predictions all playoffs long.